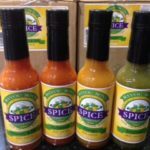 Our Bayou Boys Creole Seasoning is essential for New Orleans cooking, Rich and savory an alternative to salt and pepper, its the perfect blend of spices. 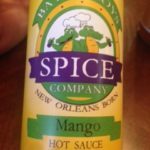 Shake on all foods, “The Perfect Hookup”. 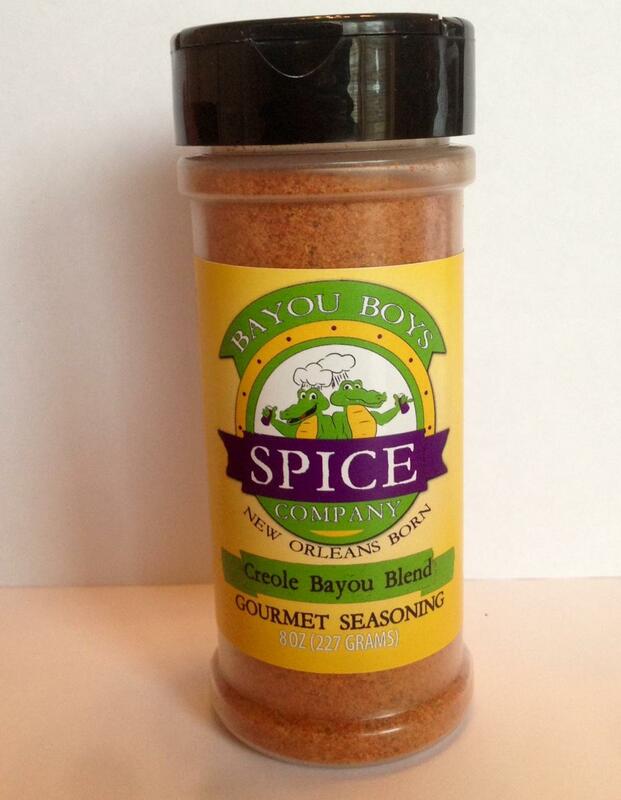 Be the first to review “Bayou Boys Creole Seasoning” Click here to cancel reply.